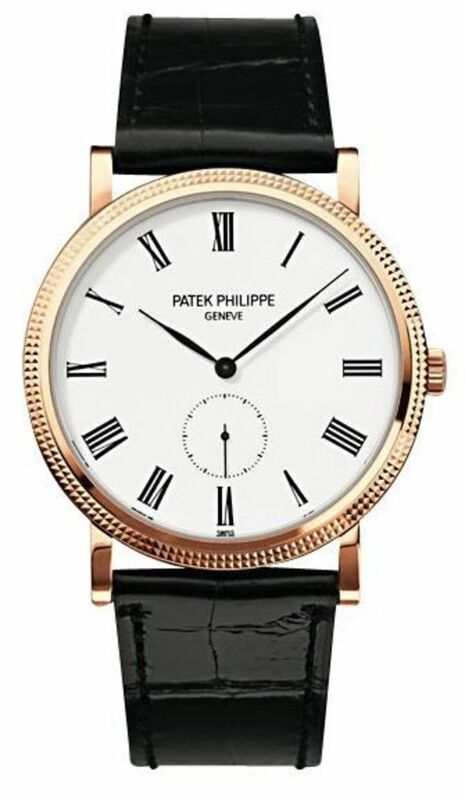 Patek caliber 215 PS, beats at 28,800 vph, contains 18 jewels, composed of 130 parts & with an approximate Power Reserve if 44 hours. WatchMaxx.com sells only 100% authentic, brand new merchandise, complete with the manufacturer's packaging and a minimum 2-year guarantee with service or repair by WatchMaxx. 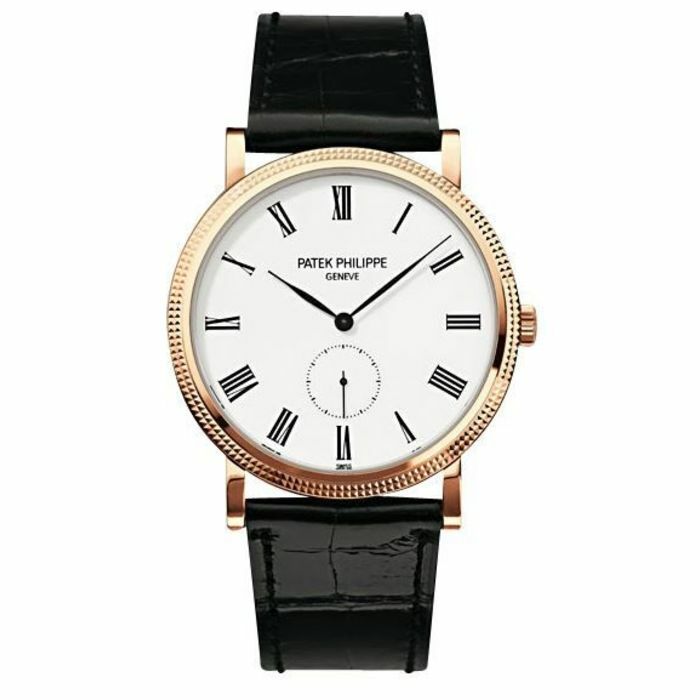 WatchMaxx offers products from the world's finest and most respected brands, such as this Patek Philippe Calatrava Small Seconds 18kt Rose Gold Leather Strap Men's Watch 5119R-001.